Nicole Atkins has had a great year in 2014, releasing her latest record, Slow Phaser, as well as the new live album, Live at the Masonic Temple. She’s also got great taste in music and I recently got to sit down with Nicole to talk about some of her favorite songs and albums of the year. We’ll cover a bunch of others topics too, including her tour with Nick Cave and The Bad Seeds, her upcoming project with Bad Seeds drummer Jim Sclavunos and lots more. 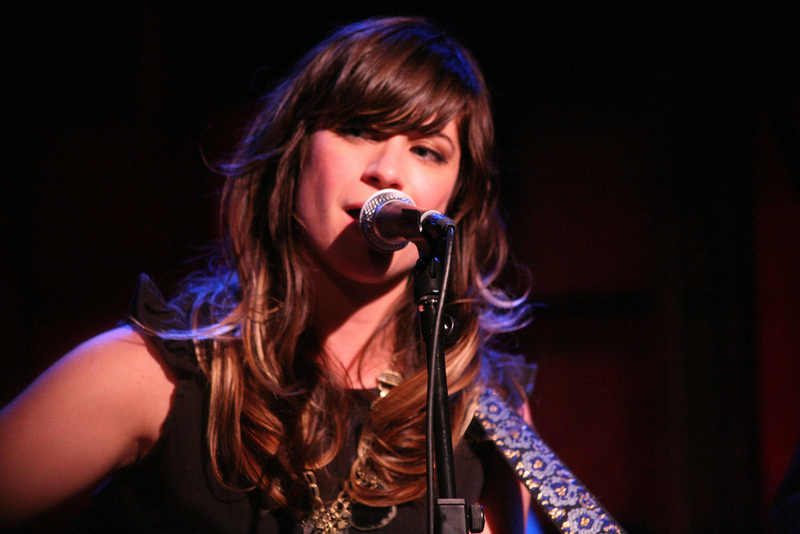 Check out the session as Nicole Atkins takes over WFUV as guest DJ!